Here’s what’s new to Netflix Instant for the month of February. With Memphis, Tim Sutton chooses to forgo traditional narrative and cinematic structure, and instead focuses on presenting the mood of a specific time and place. Perfectly at home in any decade from 1950 until now, Memphis elegantly captures its eponymous location as it sombrely glides from subject to subject. 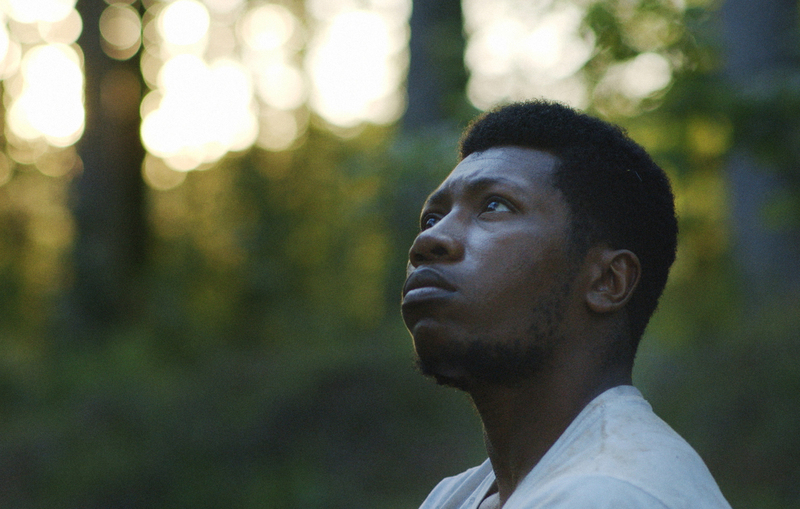 Though the exact level of veracity is difficult to ascertain given his crazy Wikipedia page, Memphis is a somewhat fictionalized biography of Willis Earl Beal that follows him as he explores his surroundings and grapples with accepting his enviable talents. Sutton explores Beal’s personality (an uneasy mix of reflective quietude and explosive laughter) and his movements through space. The film itself has a definite progression, but with very little dialogue and even less structure, it is impossible to create a definite timeline. Memphis is presented in the reverse direction of Beal’s own bizarre backstory, aimlessly observing his descent into self-imposed poverty. Jumping, often startlingly so, from image to image, Sutton evokes the essence of Terrence Malick’s To the Wonder; usually, the only signal of impending change is the sound of gospel or one of Beal’s own hypnotizing pieces. Sutton’s film, much like David Gordon Green’s George Washington, is a meditation on urban beauty. Able to pull from the rustic country settings of suburban Memphis, as well as the dilapidated urban sprawl, Sutton is consumed by the natural beauty of the world’s many forms. Beal’s fall from glory is echoed by his environment – from a cookie-cutter middle-class home to the untamed greenery of a remote wood. 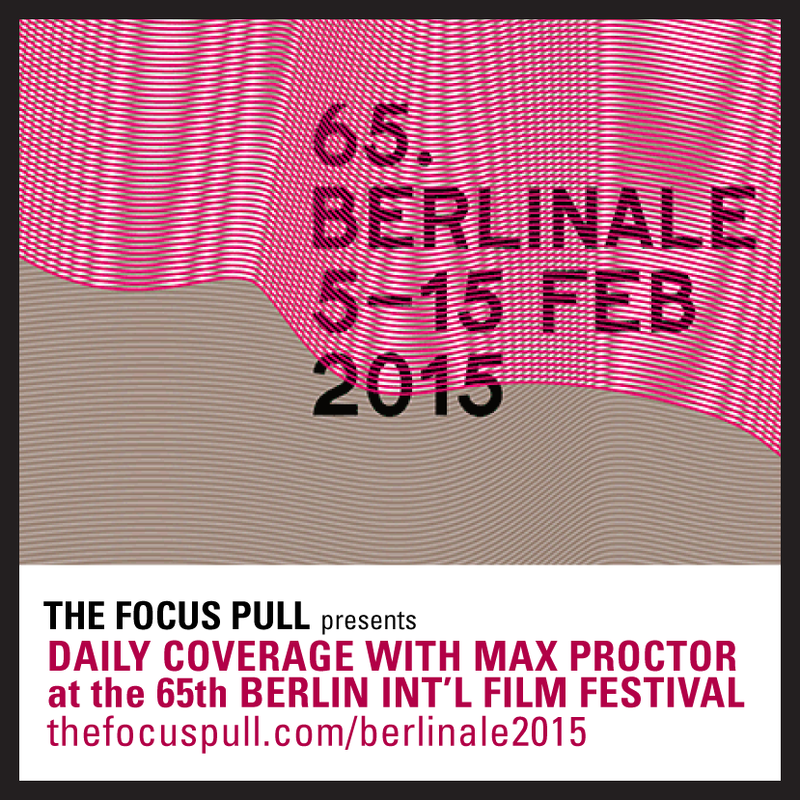 Engulfed in a constantly evolving landscape, Beal is the film’s only constant. Utterly unmoved by his situation, his strange uncaring is masked by a supreme earthly awareness. Philosophizing about trees, his untapped abilities, and his current outlook, he drifts through life unfazed – more restless spirit than man. Beal’s demeanor and Sutton’s images merge to create an overwhelming sense of calm melancholia (which will, undoubtedly, manifest as boredom for a large portion of the audience). Controlling intensity with the score alone, Sutton’s direction, much like Beal’s personality, can change tone in an instant, bringing an entirely new meaning to a familiar image. Beal walking down the street with a broom becomes a triumphant rejection of societal bonds; a simple stroll has become a march of freedom. Daring and thoroughly original, Tim Sutton’s 78-minute long Memphis is a brief yet considered rumination on self-appreciation and natural splendor. Altogether as strange as its focal character, Memphis certainly will not appeal to all audiences (hinted at by its current 1.5 star rating), but to those seeking a refreshing break from tradition, Memphis might just be one of your favorite movies of the year. David Gordon Green is perhaps the most capricious director working today. Oscillating between profound features like George Washington and more intellectually-numbing fare, a la The Sitter, Green has (thankfully) lately been returning his focus to the former. 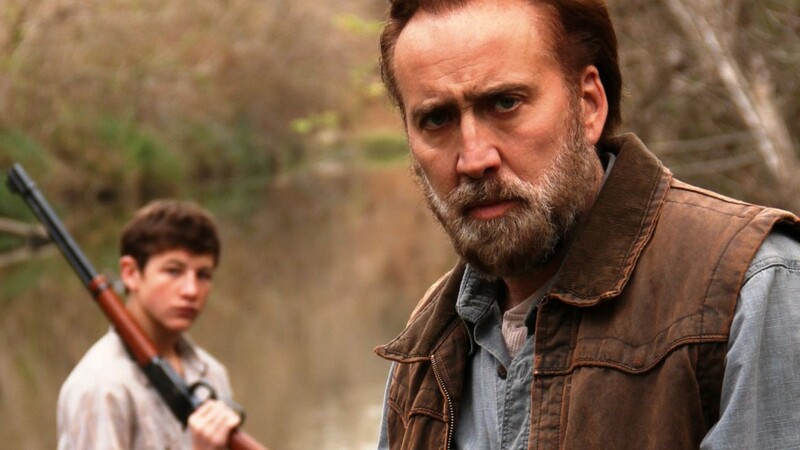 Joe features Nicolas Cage, whose recent career slump makes this film all the more impressive, as an ex-con who befriends a 15-year-old boy (Tye Sheridan) on the brink of destruction. In Gordon Green’s capable hands, coupled with Tim Orr’s sharp eye for cinematography, Joepromises to be a worthy addition to your watchlist. Independent director turned blockbusting tastemaker, Rian Johnson’s rise from his debut feature, Brick, to Star Wars: Episode VIII has been meteoric. A talented visionary, Johnson’s The Brothers Bloom follows the equally talented Mark Ruffalo and Adrien Brody as they con female millionaires around the world. Nominated for four Academy Awards and winning one (Nic Cage for Best Actor), Leaving Las Vegas is the tragic story of an alcoholic screenwriter living out his last days on Earth. Hearkening back to the days when Nicholas Cage was truly something special, Leaving Las Vegas tragically presents the detrimental effects of alcohol abuse in excruciating detail. Here’s a vivid and oh-so-80s adaptation of a classic H.P. Lovecraft sci-fi story. Wildly gory, Re-Animator follows medical student Herbert West (a very sinister Jeffrey Combs) as he works to complete his late employer’s vision – the serum of life. Delicately-crafted practical effects define the film’s otherworldly story, really making one pine for the days before computer-generated sorcery. Writer Hossein Amini’s (Drive, 47 Ronin) foray into direction was met with mixed reviews. When an American couple (Viggo Mortenson and Kirsten Dunst) vacationing in Greece meets a scamming tour guide (Oscar Isaac), things begin to spin out of control. The husband, Chester, is revealed as a con artist who is wanted for the death of a private detective. Hiring the tour guide to help them escape, the couple flee to Turkey for safety – yet things are not what they seem. The guide, Rydal, soon discovers a dark secret from which there is seemingly no return. Noted documentarian and producer Jesse Moss turns his attention to the booming economy surrounding the oil industry in North Dakota. Instead of focusing on the environmental impact, Moss points his camera towards the human costs of such an exploding job market. Men from all over the world crowd the small town of Williston, North Dakota, hoping to start their lives over as “oil riggers.” Yet not everyone is employable, leading to a crushing influx of poverty-stricken men who turn to the church for help. Unable to sit idly by, a local pastor begins a controversial program to reach out to the community of “immigrants.” This decision, although Christian in nature, threatens to tear the community, and his beloved church, apart.